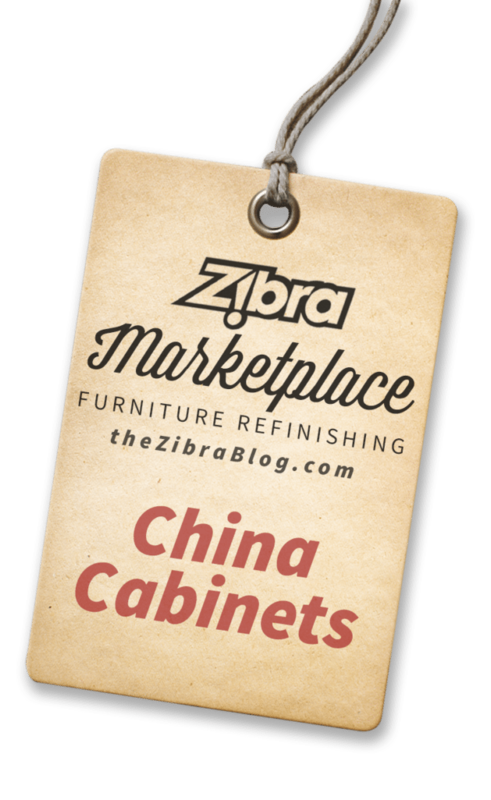 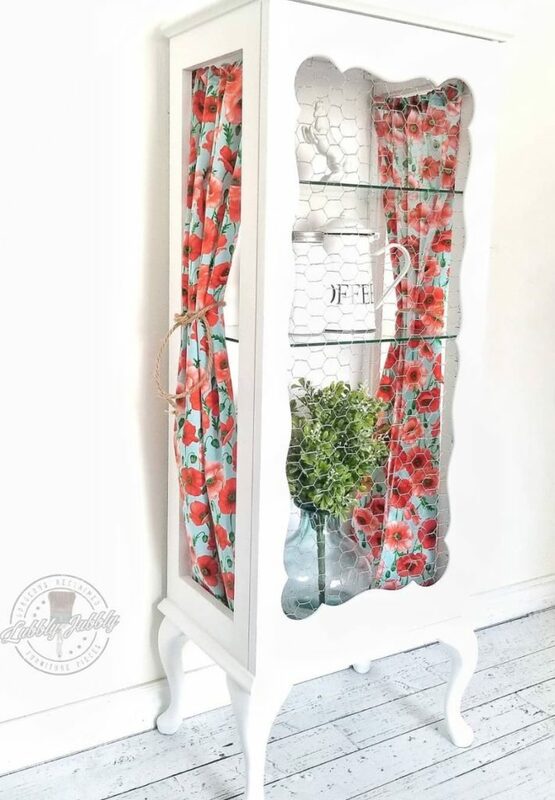 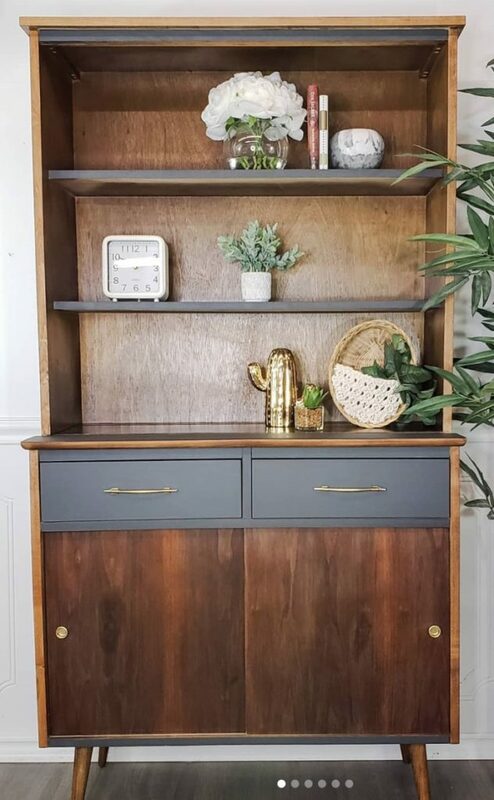 China Cabinets on the Zibra Marketplace! 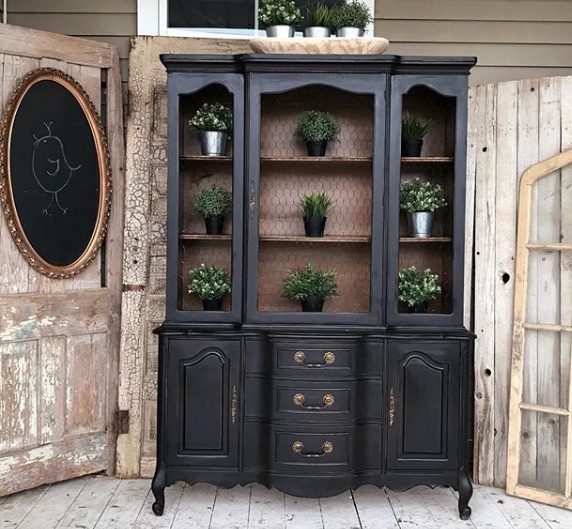 (China) Cabinet /kab–uh-nit/: A piece of furniture, consisting of a chest or box, with drawers and doors to store china and similar kitchen wares. 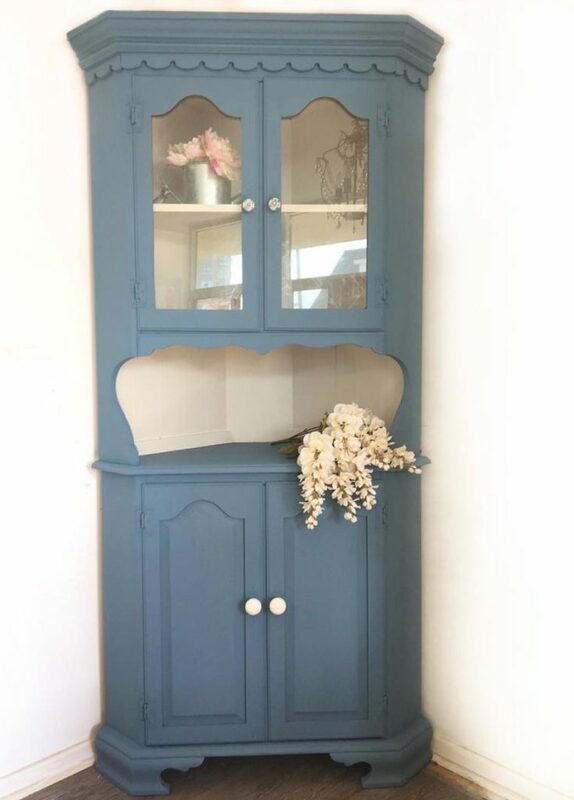 From Middle French cabinet “small room”. 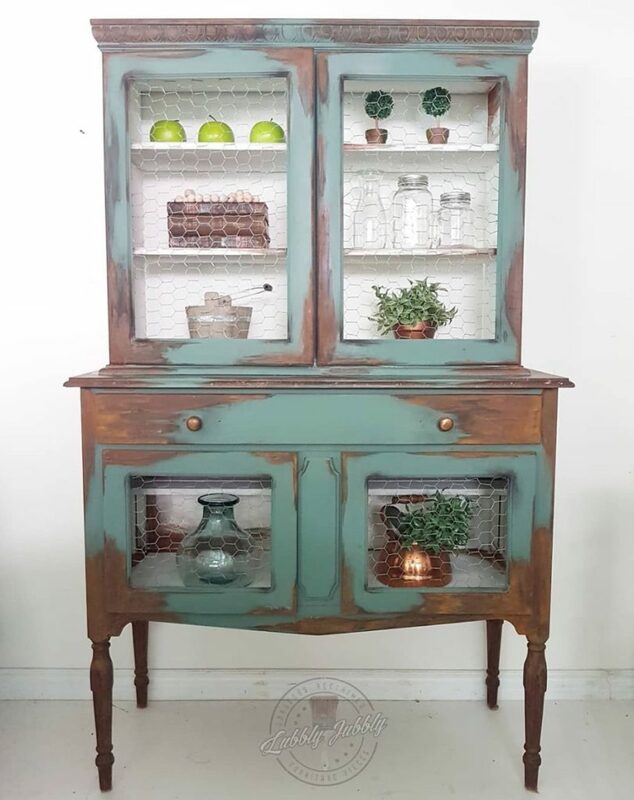 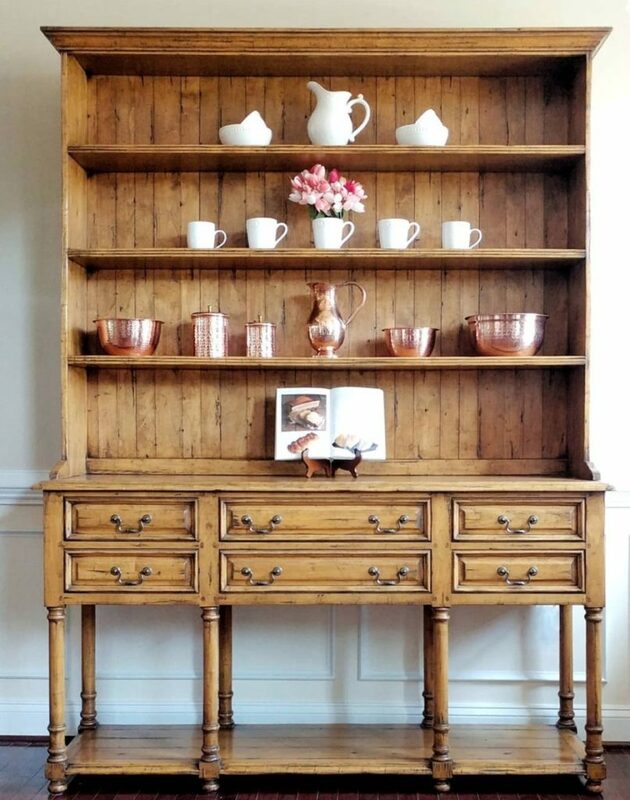 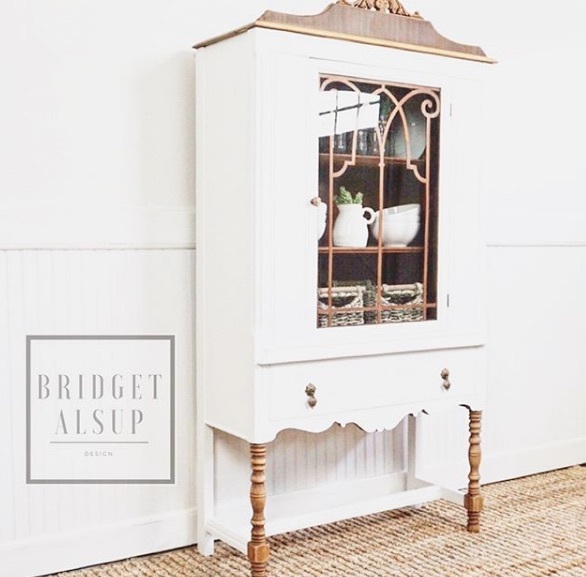 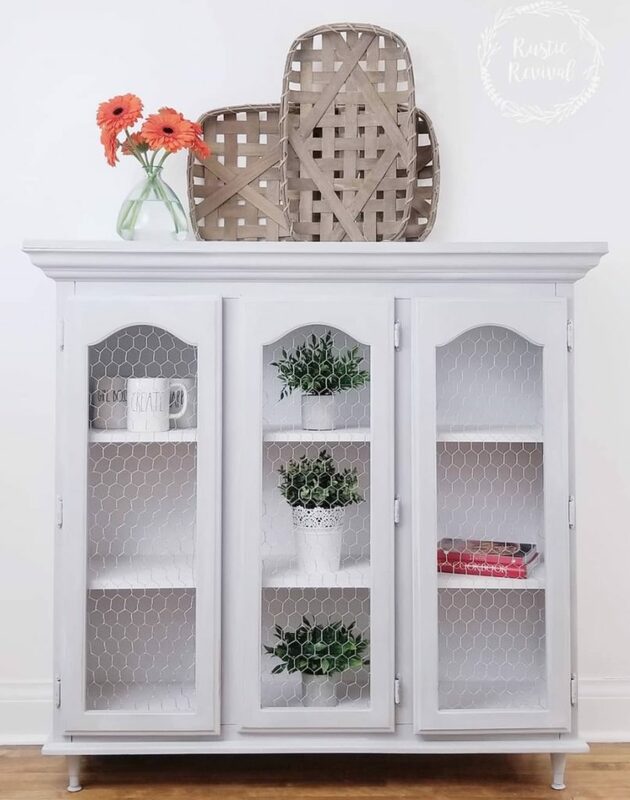 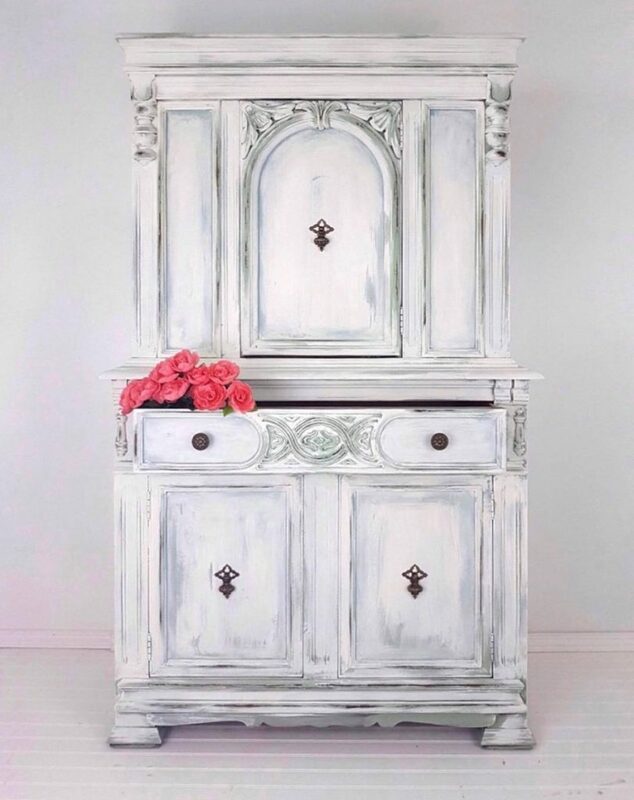 Rustic Farmhouse Cabinet - Rustic Revival Furniture Co.